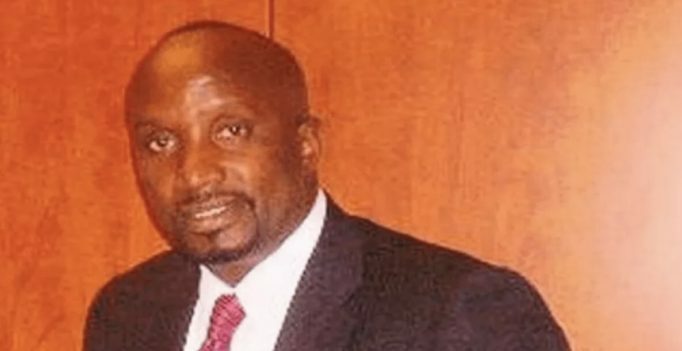 CORRUPTION: Miami judge sentenced HAITIAN ex-principal to 6 years . . . For hiring “GHOST EMPLOYEES” at adult English learning school.